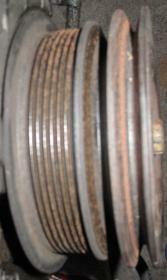 The Achilles heel of the 6MGE motor is its harmonic balancer / crank pulley which is prone to chipping. 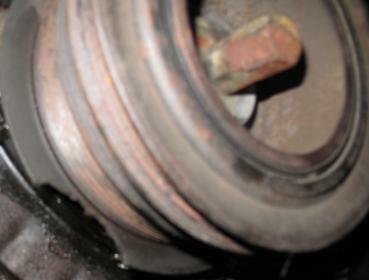 This entry was posted in Parts and tagged 6m-ge, 6m-geu, 6mge, engine. Bookmark the permalink.